Next month, a Detroit street on which people will be easing on down will be renamed after the King of Pop. 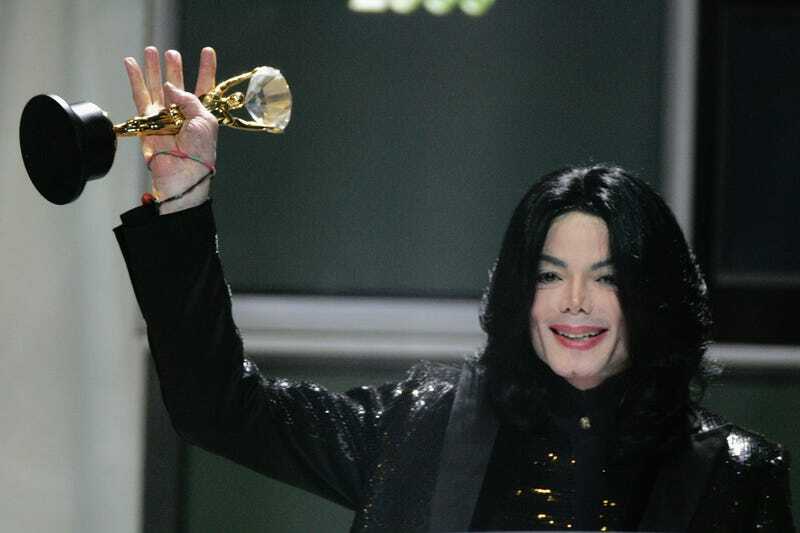 On Thursday, the Detroit City Council announced that Randolph Street between Gratiot Avenue and Madison Street in Detroit’s Theater District will be renamed Michael Jackson Avenue to honor the late superstar. The street-renaming ceremony will be held June 15 as part of the Detroit Music Weekend festival. Members of the Jackson 5 (Jackie, Tito, Jermaine and Marlon) will be on hand to receive a key to the city from Mayor Mike Duggan and will perform during the festival.